Jasper Tudor, the greatest man you have never heard of, until now. 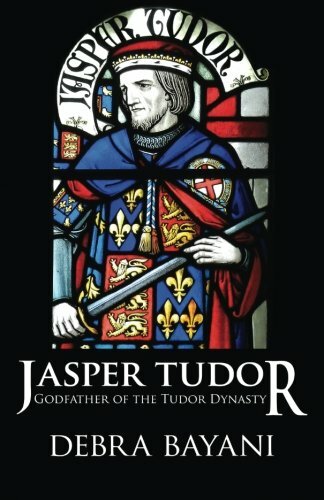 A hero of the Wars of the Roses, as the only noble to be present at the first and last battles of the thirty-years long internecine conflict, Jasper was, as the title of Debra Bayani’s insightful book, the ‘Godfather of the Tudor Dynasty’. Without him, there wouldnt be Henry VIII or Elizabeth I. From her words and her pictures, which are plentiful, it is clear Bayani has travelled extenisvely in the footsteps of Tudor, which manifests itself in her account of his life. The book is footnoted and contains a helpful appendix feature a wide collection of Welsh poems about Jasper which have been translated into English, as well as will. As both a leisurely-read and an academic-text, the book holds it ground. The cover, featuring a 19th century depiction of Jasper from Cardiff Castle, is amongst one of most beautiful covers created for the genre, and the book inside doesn’t let it down. 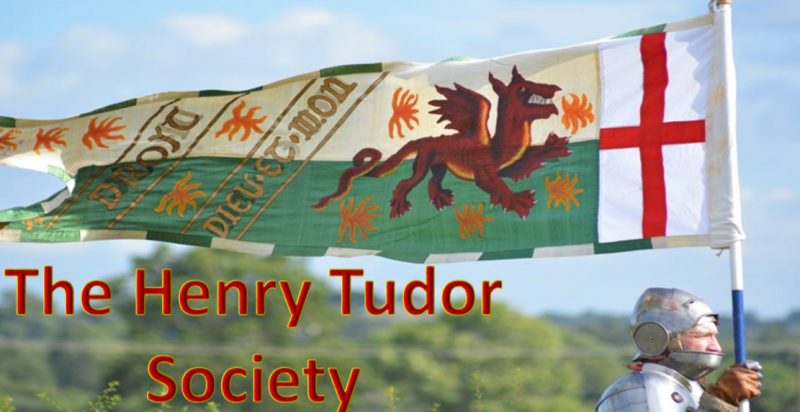 Next Was Edward of Warwick a Threat to Henry Tudor?